What is an urban lake home? 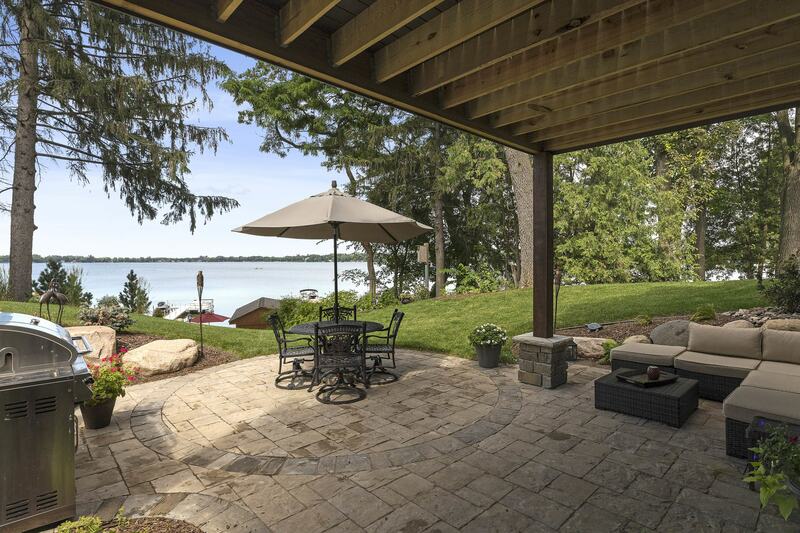 A Zawadski Homes Urban Lake Home is a luxury lake home with the convenience of being located in an urban location. It’s a place for family and friends to gather and create fond memories. Spend the day boating on the lake then easily transition to a night out at the theater or your favorite sporting event. It’s all within reach with our urban lake homes. 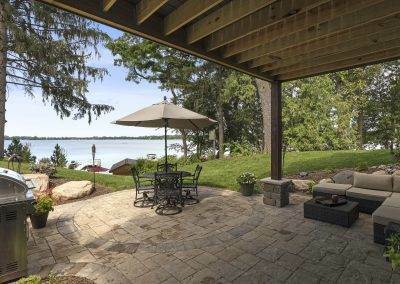 Enjoy lake-side living without leaving the Twin Cities. 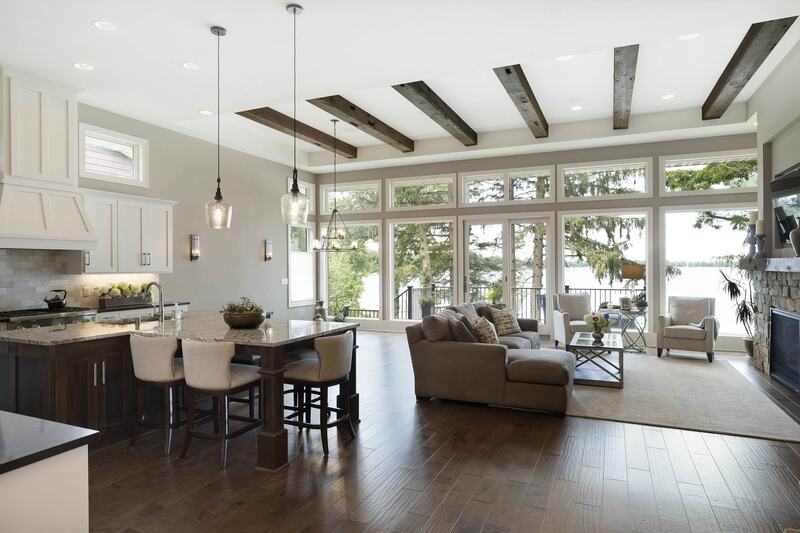 Zawadski Homes proudly builds distinctive urban lake homes with easy access to all the great things the Twin Cities has to offer. With expansive views of the lake, expansive great rooms and gourmet kitchens, our urban lake home plans blend the home with its surroundings to provide a unique oasis for your family. We consider every detail, adding unique amenities like storage for lake toys, strategically located washer/dryer & dog washing areas, to name a few ideas that simplify lake living. 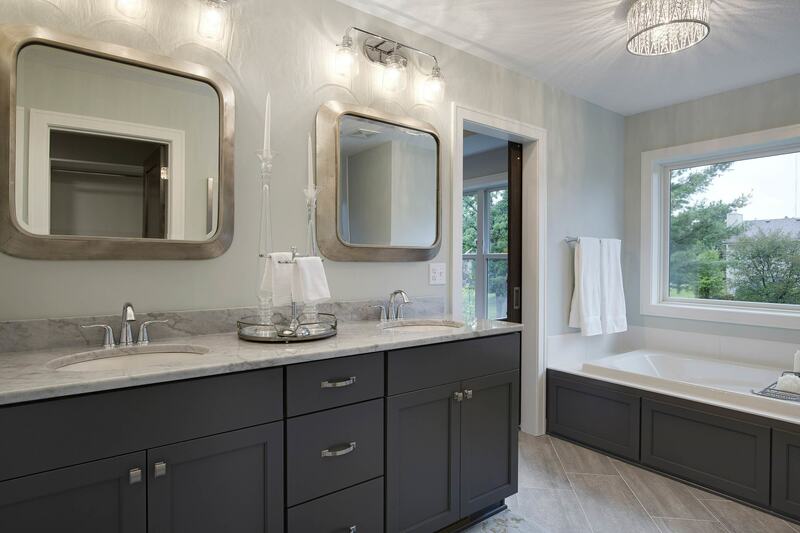 It’s easy to get started designing your home by using one of our many urban lake home floor plans. Once you’ve selected a floor plan, we’ll help you customize the design to create a home that fits you perfectly. 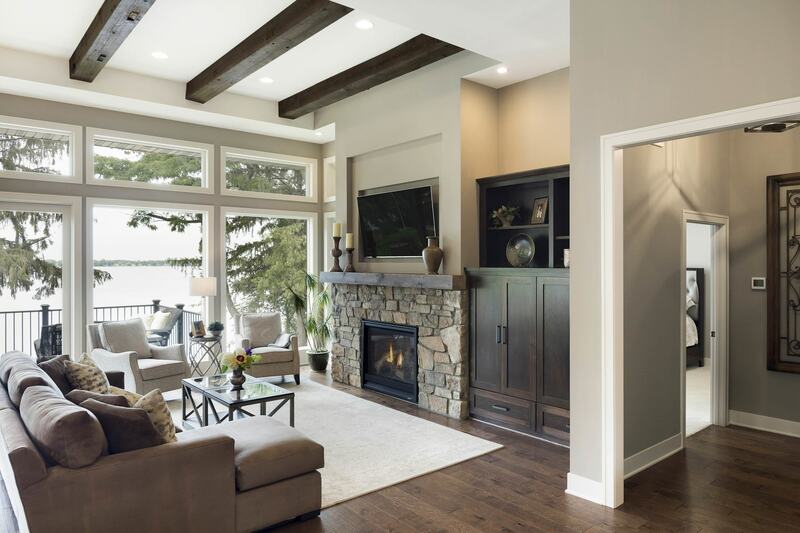 We take pride in working with our customers to create homes that allow for a seamless transition from home to lake. What does urban lake living mean to you? What does your dream home look like? Share your vision with us and we’ll collaborate with you to bring that dream to life. Zawadski Homes has been bringing dreams to life for almost half a century. 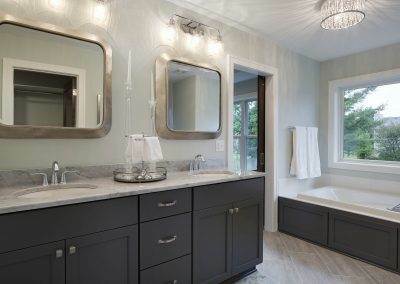 We look forward to helping you build your urban lake home. Contact us today to start building your urban lake home. 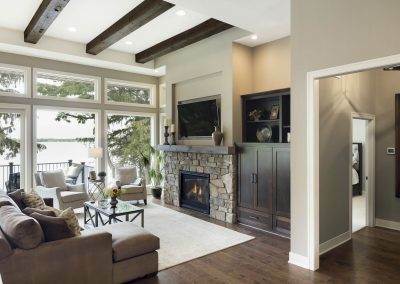 Thank you to Zawadski Homes for creating a beautiful and inviting home, with stunning views, that our family will enjoy for generations to come!